Costs budgets have become a mandatory and integral part of a litigator’s practice on the multi-track. The procedural requirements are stringent. Glaisyers costs experts can ease this burden by preparing and updating costs budgets for the duration of the claim. We can also attend CMC / CCMC hearings for clients and do so regularly. 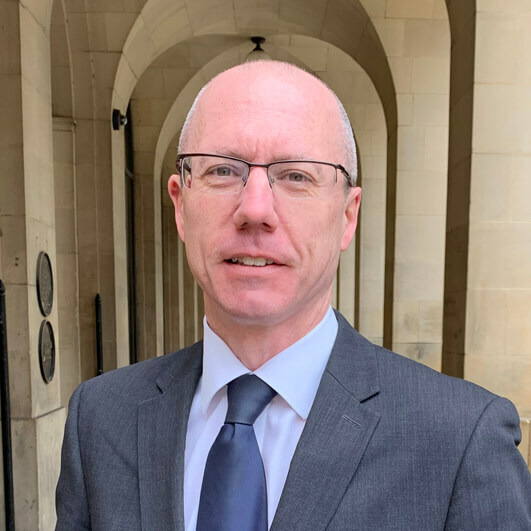 As a Costs Lawyer and CILEx Litigator with open County Court rights and chambers rights in the High Court, Michael Fletcher is able to deal with all matters that arise at CMC hearings. Instructions for CMC / CCMC hearings are welcomed.